At the upcoming World Resources Forum, co-organiser OVAM and Recupel invite 15 international students for a three-day boot camp. 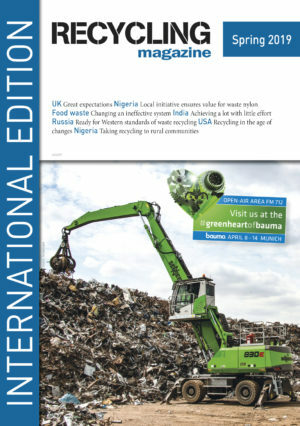 They will brainstorm about possible solutions to prevent, eradicate and recycle e-waste. The electronic waste mountains around the world are growing due to our ever increasing appetite for electronics and digital devices. The Recupel E-Loop Challenge has called on students from around the globe to face this challenge head on and design out e-waste. 15 students have been selected out of 1,800 applicants. They will come to Antwerp from countries as diverse as Belgium, Germany, Greece, Algeria, Ghana, Egypt, Lebanon, Pakistan and Mexico. Particularly interesting is the presence of Pakistani news anchor, columnist and youth activist Makhdoom Shahab-ud-Din. 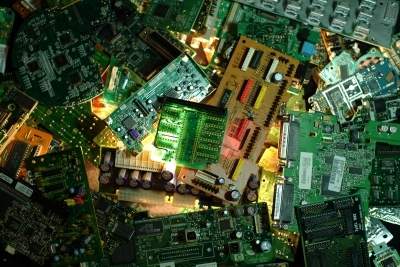 Recupel, the Belgian organiser of the collection and processing of electronic waste, is taking steps towards a circular economy. That’s why the World Resources Forum (February 24 through 27) is the perfect context for the three-day bootcamp. The students’ solutions will be presented during the closing session of the event to an audience of circular economy enthusiasts from all corners of society: scientists, policy makers, business leaders and beyond.